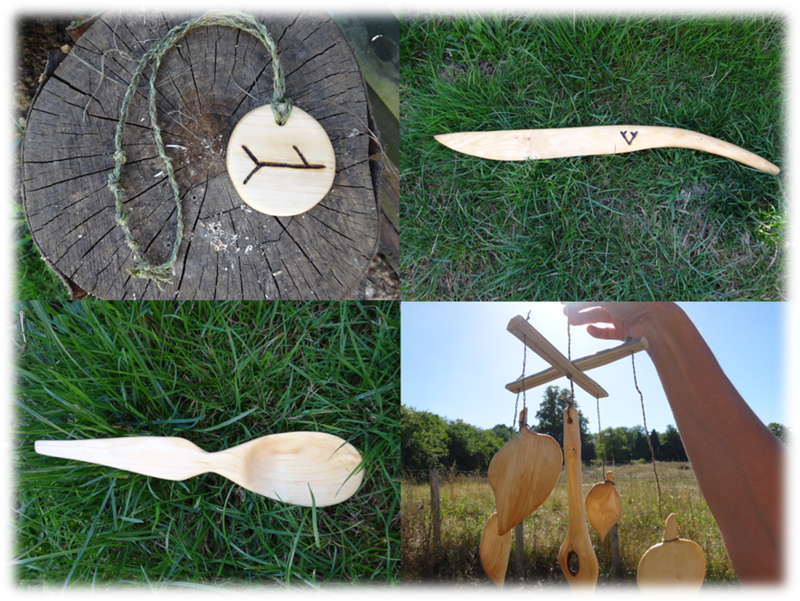 The team building awards are ready! The team building awards are ready for our team building event with Heineken on Monday and Tuesday. Really looking forward to this one! We’ve got some challenging but fun activities lined up for the event. We’ve pulled out all the stops on the catering and we’re expecting to surpass Nicola’s usual high standards of food with some exceptional game based meals. Oh, and because it’s a team building event we allow moderate consumption of alcohol, and it just so happens that the participants work for….Heineken! 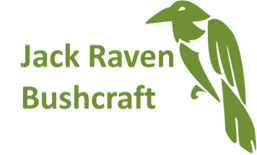 If you are interested in holding your team building day with us, please get in touch with us at info@jackravenbushcraft.co.uk or call on 07753 763397. You can view photos of previous team building events on our Facebook page.